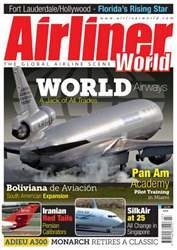 In the July issue of Airliner World, we chart the six-decade evolution of recently failed US charter specialist World Airways. 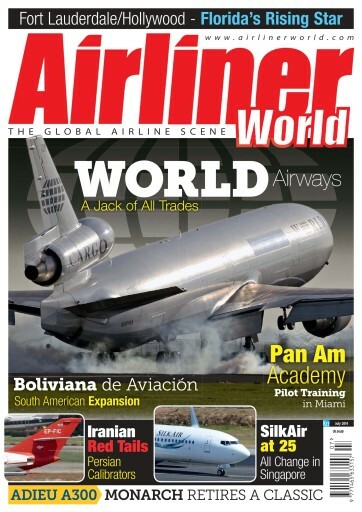 We continue our American theme with a profile of Fort Lauderdale/Hollywood airport and we chronicle the history of the Pan Am International Flight Academy. 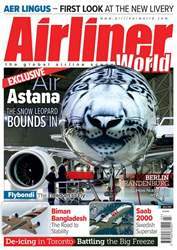 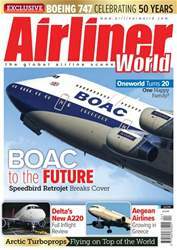 This edition also includes a look at South American flag carrier Boliviana de Aviación, we mark the 25th anniversary of Singapore Airlines offshoot SilkAir, examine how Iran’s Red Tails undertake flight calibration missions and we bid farewell to Monarch Airlines’ Airbus A300s. 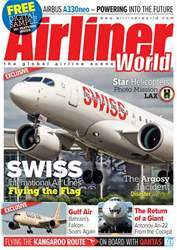 The latest issue incorporates our comprehensive coverage of worldwide news including handover of the first jets for Canadian regional carrier Air Georgian, a preview of Etihad Airways’ new premium-class offering and highlights from EBACE. 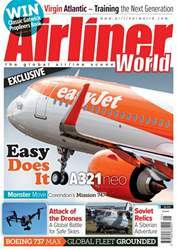 Finally, we have all of our regular sections covering the latest commercial aircraft acquisitions, up-to-date accident reports and developments from the world of aviation training.